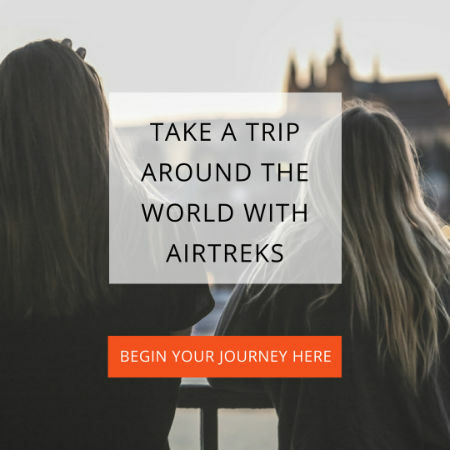 Whether you’re an experienced nomad, or a solo traveler for the first time, we want to provide space for you to connect with other travelers around the specific challenges and opportunities for intrepid senior adventurers. When I decided I needed a big overseas holiday last year, the last thing I planned to do was to go with my parents. Nearly everyone talks about Italian food – what many don’t know is that there is no ‘Italian food’ as such. A couple of my women friends called it “crazy.” I wanted to see the Rockies for the first — and only — time in my life. It’s been said that “life begins at retirement.” It certainly can! Anne Supsic explains why retirement is the ideal moment in time to wave goodbye to your old life and see the world. Choosing an itinerary once you’ve decided to take a long-term trip is one of the hardest parts of planning such a trip. 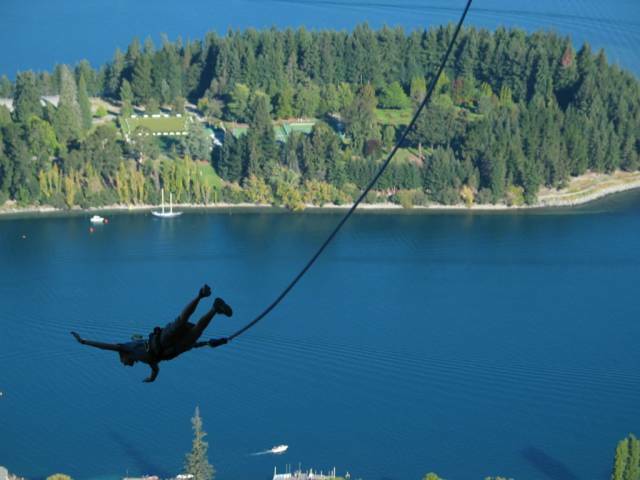 Vickie Lillo is here to offer 7 trip itineraries to help you out! 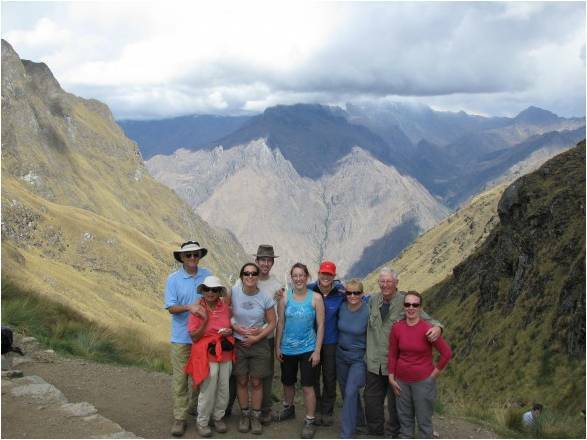 Don’t let retirement make you think you’re too old to hike the Inca Trail in Peru! David F. Haas shows you that you can.